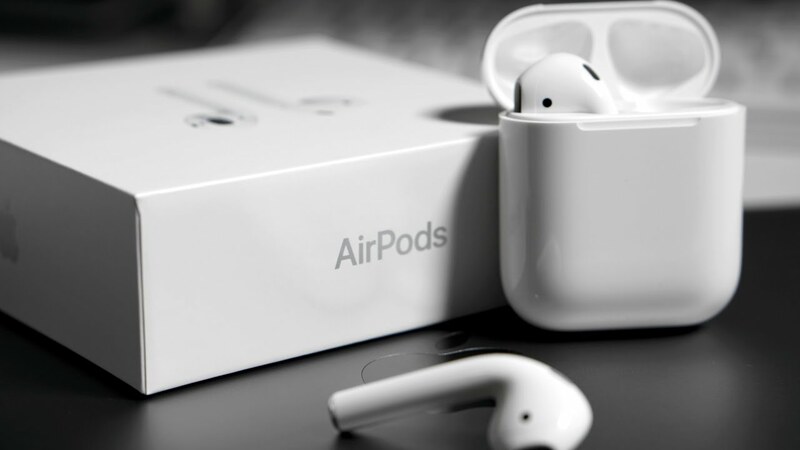 According to KGI Securities analyst Ming-Chi Kuo, Apple expected to release an upgraded version of AirPods in the second half of 2018. 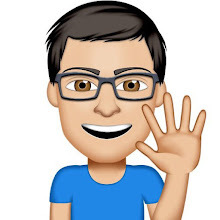 Kuo doesn't go into much detail about what exactly will change in the next-generation model, however he notes that they will adopt a smaller quartz component. Kuo said that the new AirPods will be once again assembled by Taiwanese manufacturer Inventec, with individual components supplied by fellow Taiwanese companies such as Unitech, Compeq, TXC, and HLJ. The analyst also addresses the supply constraints Apple is currently experiencing with AirPods. Media reports over the past few days on brisk AirPods demand and Apple struggling to keep up with holiday season demand align with our findings and positive predictions on AirPods in several previous reports. Apple is also said to be releasing a new inductive AirPods charging case that will enable the wireless earphones to be charged with its new AirPower charging mat, which it said launches at some point in 2018. It will be able to charge the Apple Watch Series 3, an iPhone X or iPhone 8 model, and AirPods inside the new charging case simultaneously. He recently said Apple has recruited Luxshare to help make AirPods, but RF printed-circuit boards for AirPods batteries are proving to be a key production bottleneck. Kuo also reiterated his estimate that AirPods shipments will double in 2018 to 26-28 million units on a year-over-year basis.